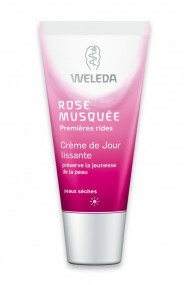 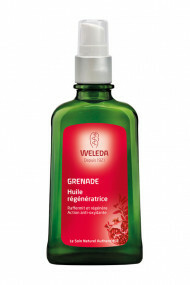 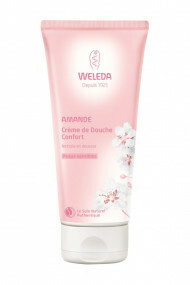 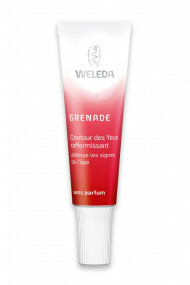 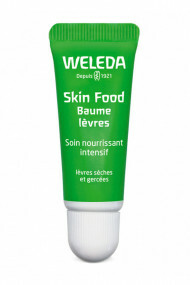 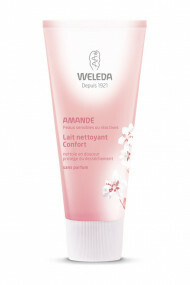 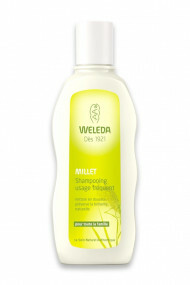 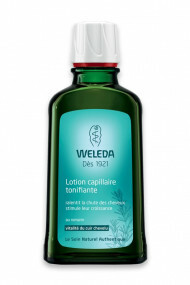 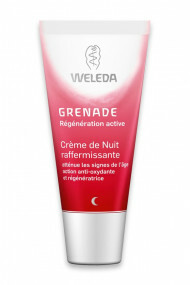 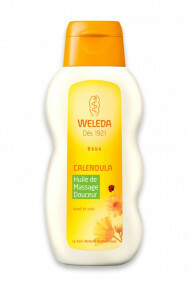 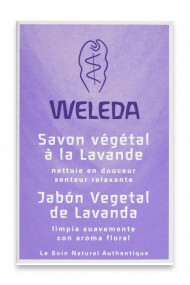 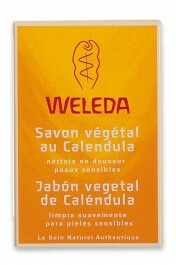 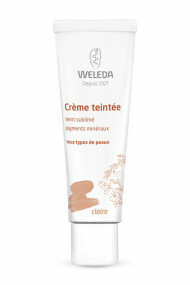 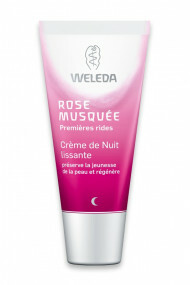 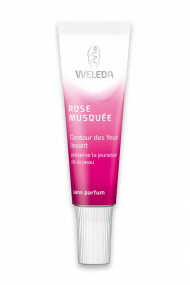 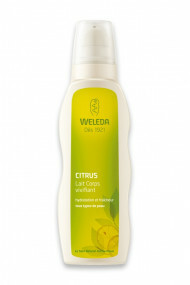 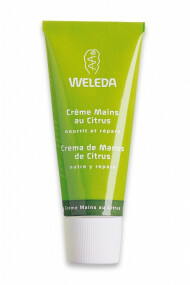 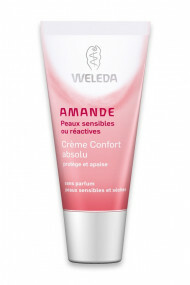 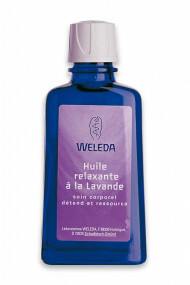 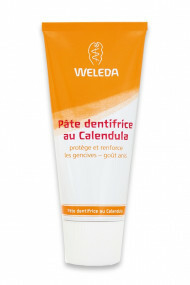 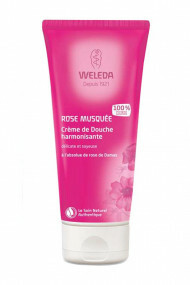 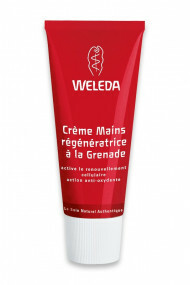 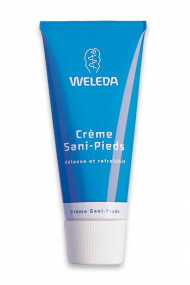 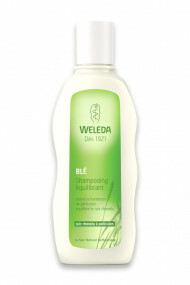 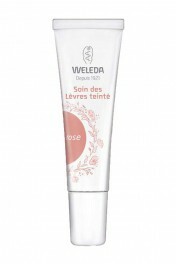 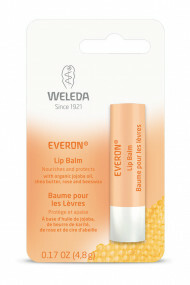 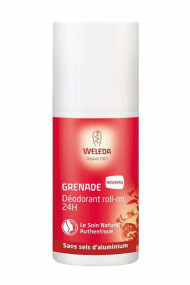 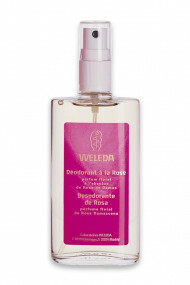 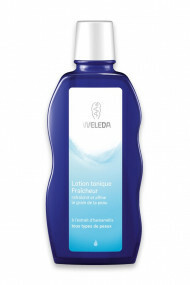 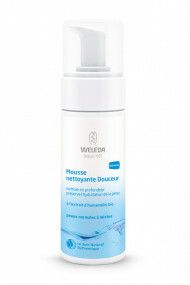 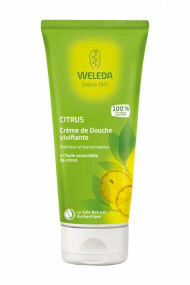 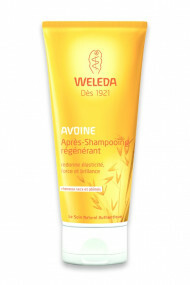 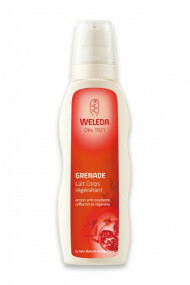 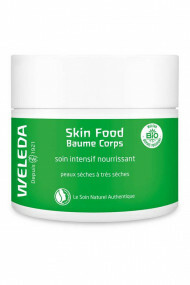 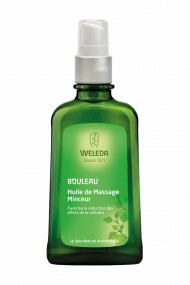 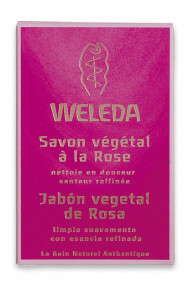 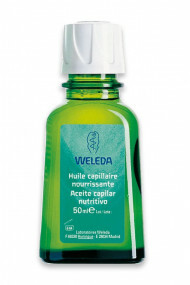 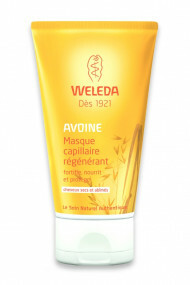 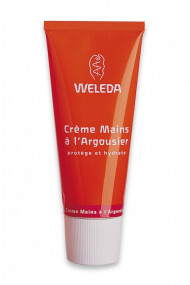 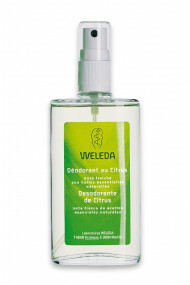 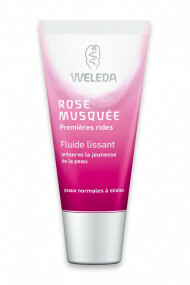 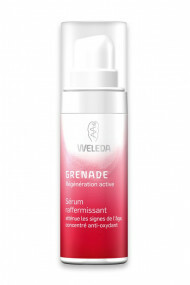 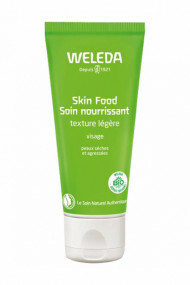 In perfect harmony with human being and nature, Weleda creates and produces natural and organic cosmetics since 1921. 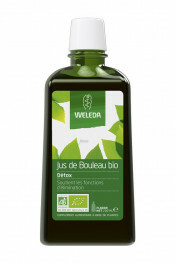 Ingredients and process used respect a strict quality policy, in order to provide healthy products for consumers while preserving the environment. 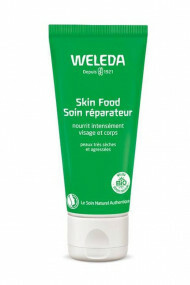 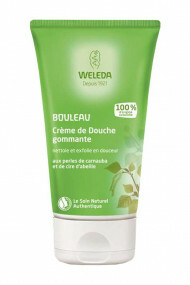 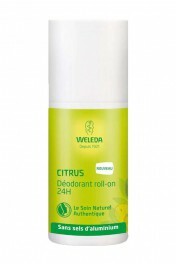 What Ayanature likes : The high quality, efficiency and flashy packagings of Weleda products totally conviced me that now organic cosmetics have nothing to envy from traditional cosmetics.